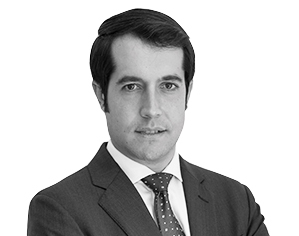 Enrique specialises in corporate tax law, advising in mergers, acquisitions, and business combinations, taxation of foreign investment structures in Spain, and Spanish investments in foreign countries. He has been involved in diverse corporate restructuring, real estate investment and private equity transactions. He regularly advises on tax planning succession and wealth restructuring transactions of Spanish individuals and companies. Additionally, he frequently advises on tax litigation, including tax investigations and tax disputes.